99.9 KEKB is now available on Amazon devices with Alexa. Now it's even easier to listen to your favorite western Colorado DJs. Don't miss a moment of Keyes and Company in the morning, Jack Taylor in the afternoons and Waylon Jordan on your drive home, all from on your Echo, Echo Dot, Echo Show, or any other Alexa-enabled device. Setting up 99.9 KEKB on your device is easy. 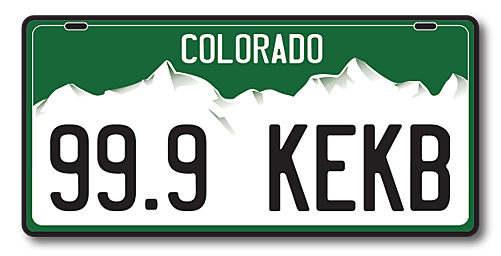 Click here to enable the 99.9 KEKB skill. Still having trouble? We're happy to help. Send us an email at: kekb@townsquaremedia.com.